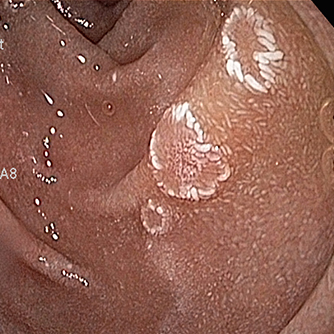 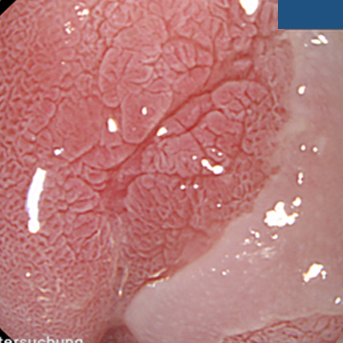 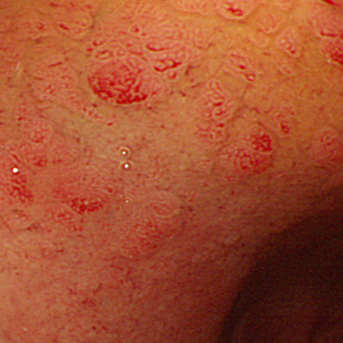 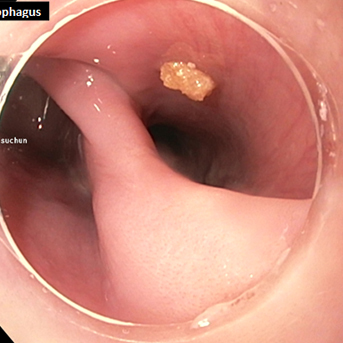 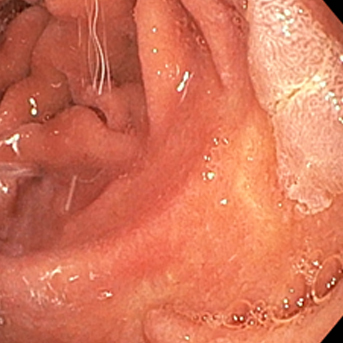 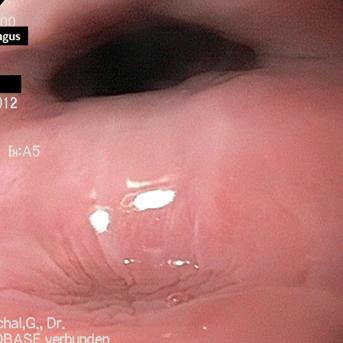 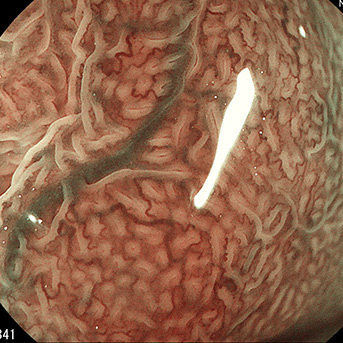 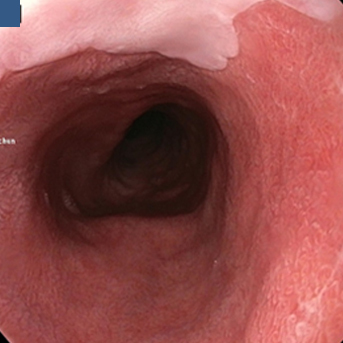 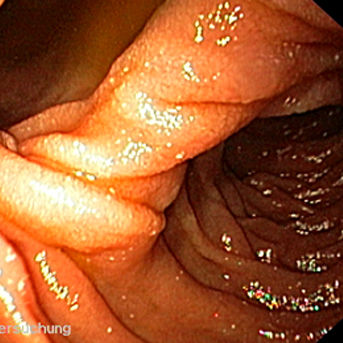 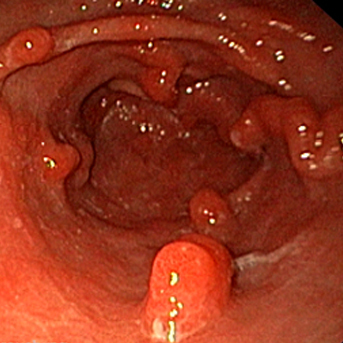 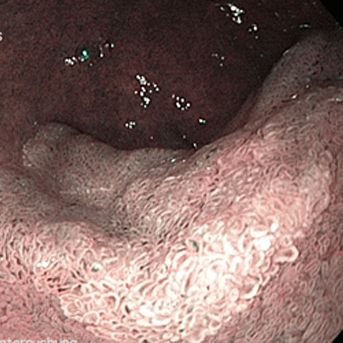 BLI highlights the mucosal surface and vascular pattern morphology. 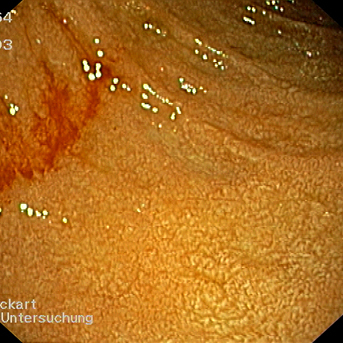 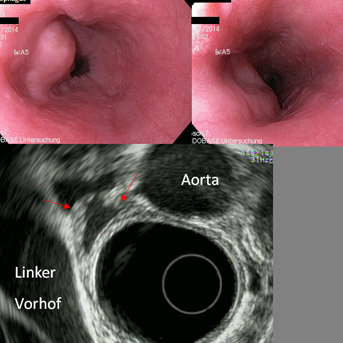 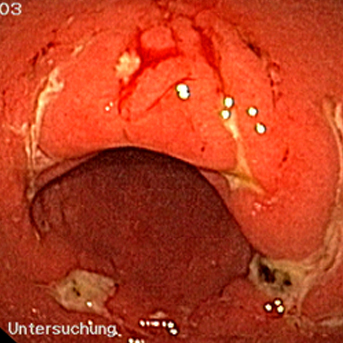 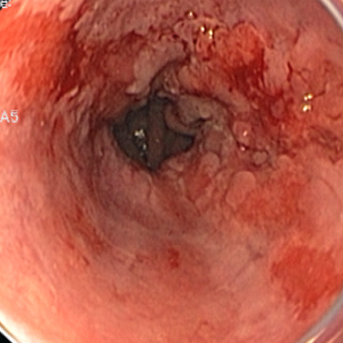 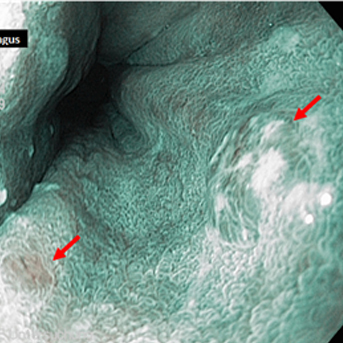 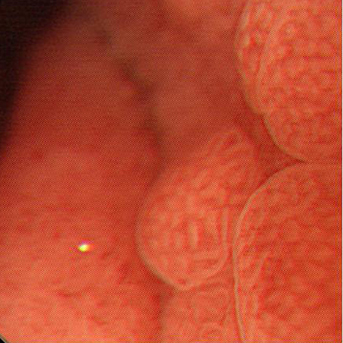 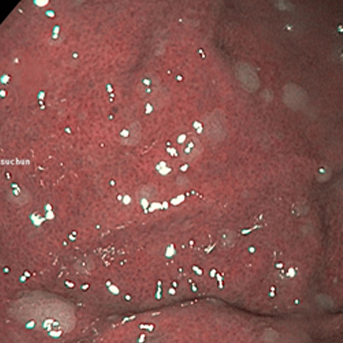 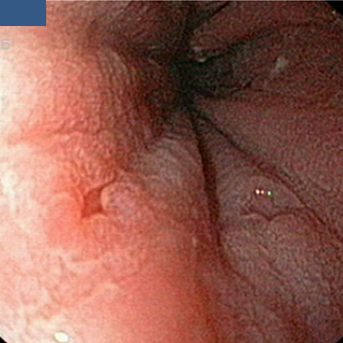 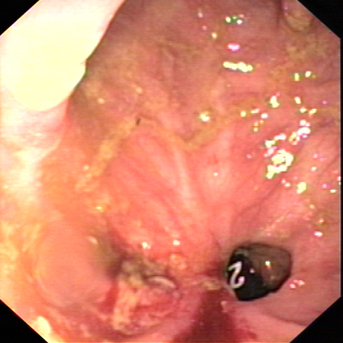 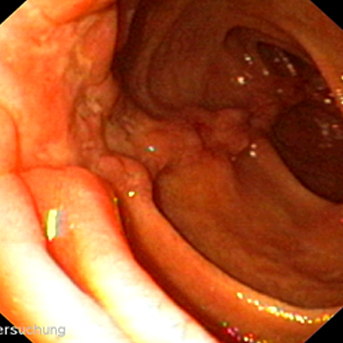 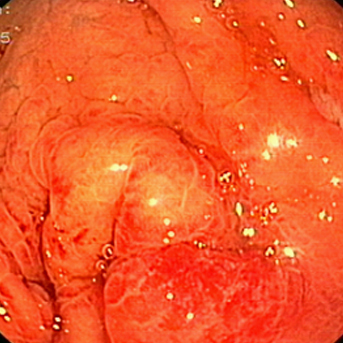 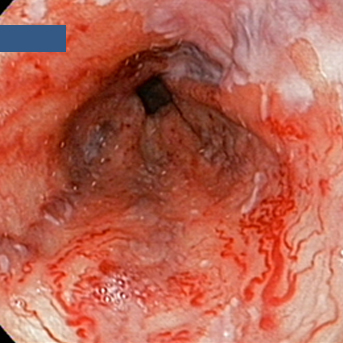 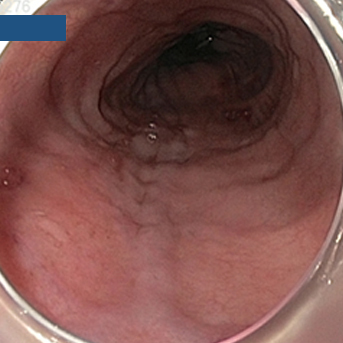 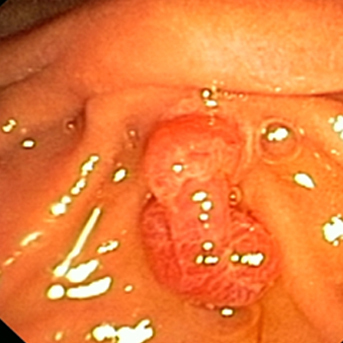 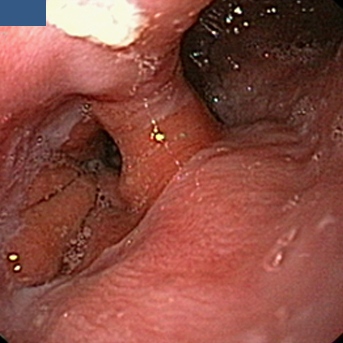 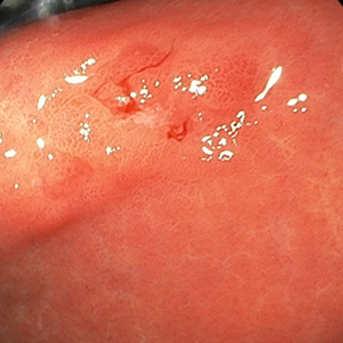 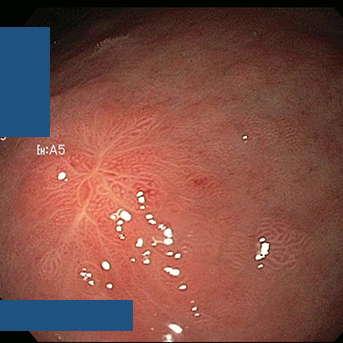 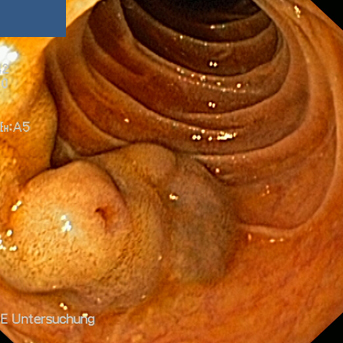 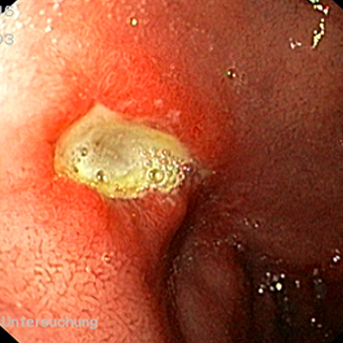 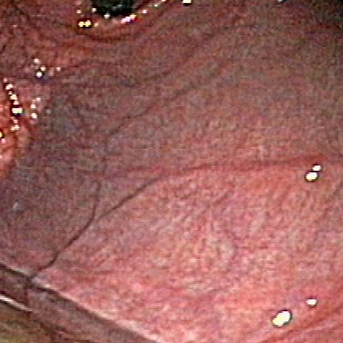 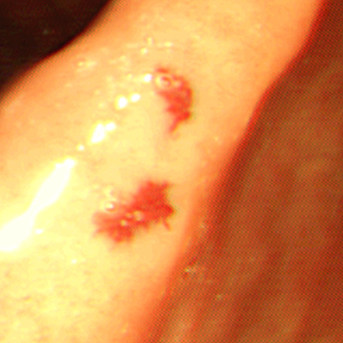 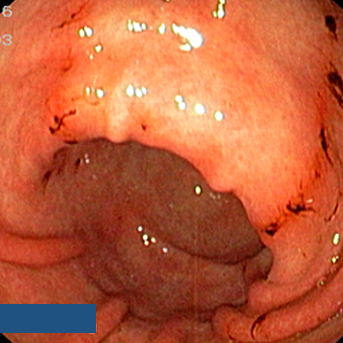 In combination with an optical zoom of 135-fold, optical diagnosis of a tubular adenoma can be easily achieved. 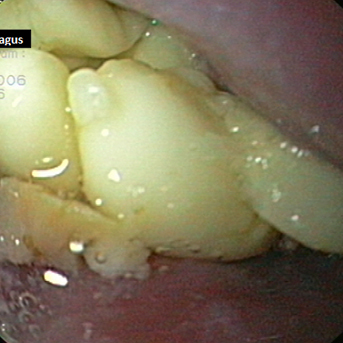 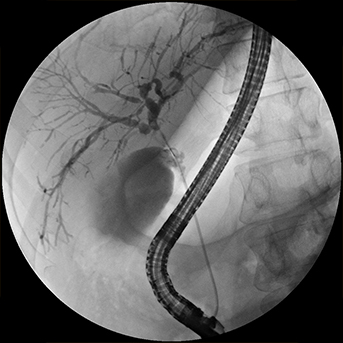 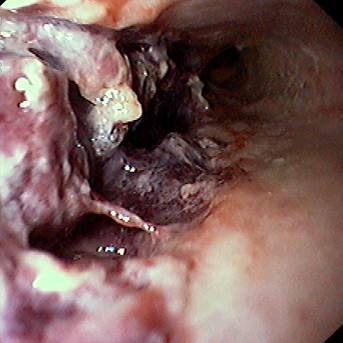 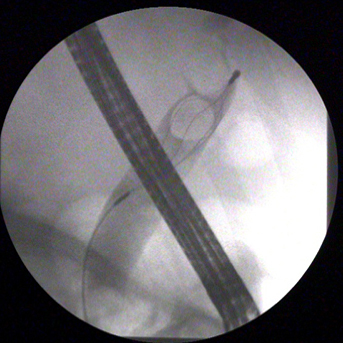 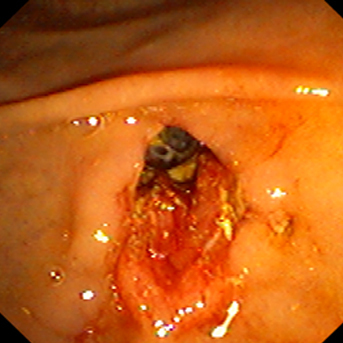 Endoscopic full thickness resection with the FTRD system. 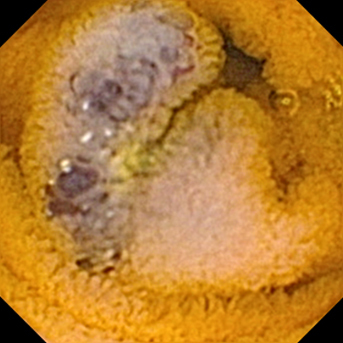 Duplication of the single layers is clearly visible.